CAE is a company focused entirely on training. We design and deliver turnkey training centres, training services, and simulation products. 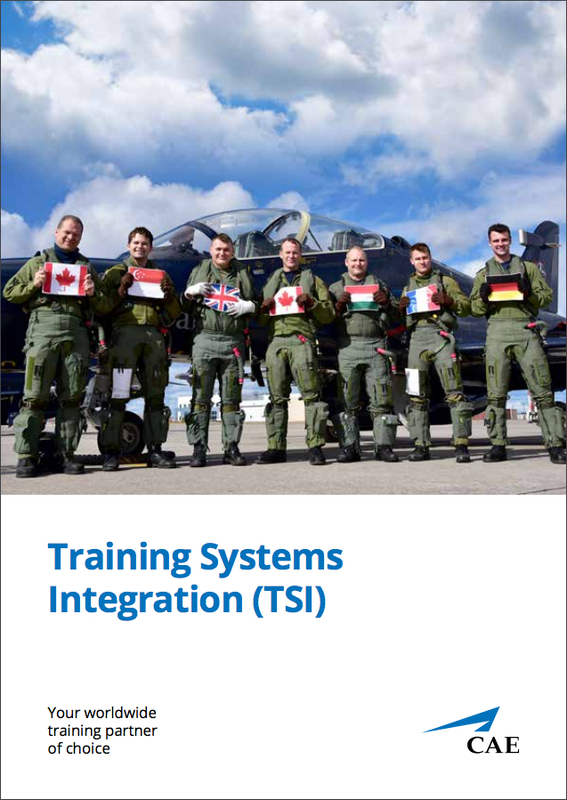 As a world-class training systems integrator, we offer customers integrated live-virtual-constructive (iLVC) training solutions across air, naval, land and public safety domains. Our comprehensive range of innovative training solutions are all designed to efficiently meet specific training and readiness requirements. No other company is more focused, experienced, or committed to helping train its customers to enhance safety, efficiency, and readiness.